Party Scene Workshops! - GETMOVING! 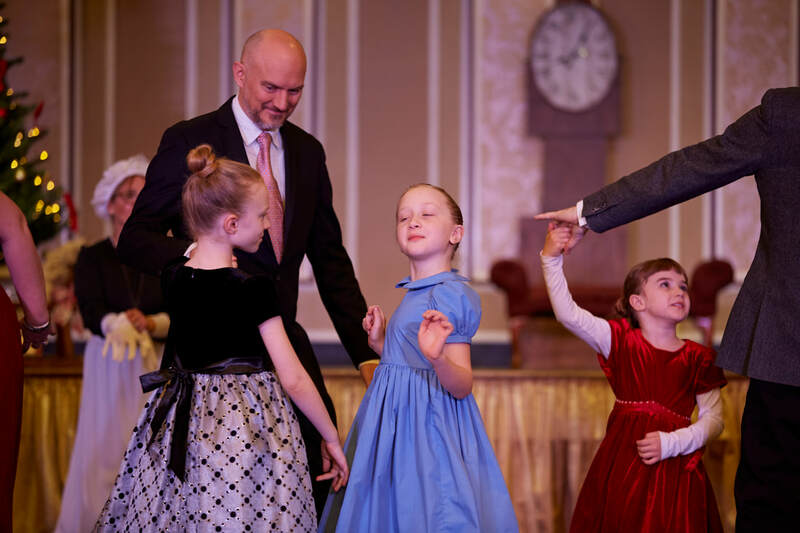 ​Be a part of the pre-show excitement and help make this year's Nutcracker the most magical yet by participating in this FUNdraiser designed for kids and parents! 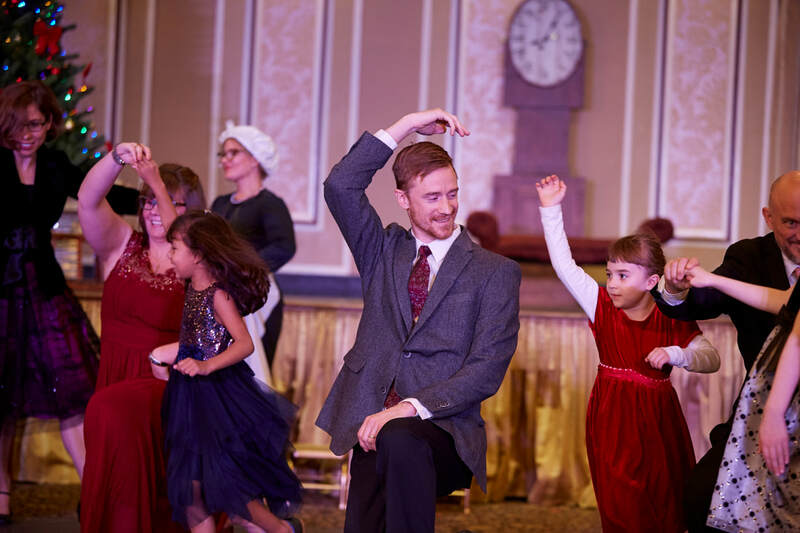 You'll learn the dances of the Party Scene before the show while getting a taste of the rehearsal process. Attend one or both workshops. What should I wear to the workshops? Anything you can move in! To the actual performance, semi-formal or formal wear is appropriate.